GSD is a free day-long program of hands-on experiments for middle school girls. Groups of girls will rotate through experiment stations, each designed by a team of graduate students from across the university. 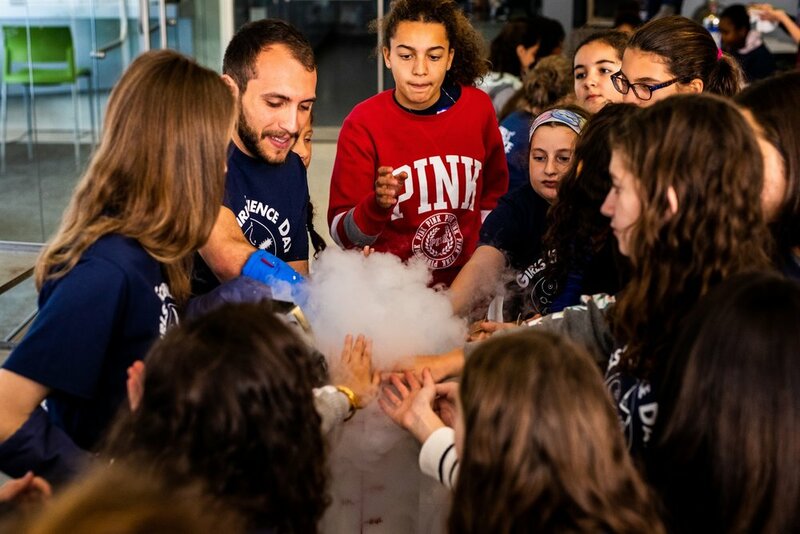 Click here to be updated about registration for Girls’ Science Day 2019 in the Fall! Girls' Science Day is only possible because of the incredible efforts of our graduate student volunteers! Please join us in making this day a success.